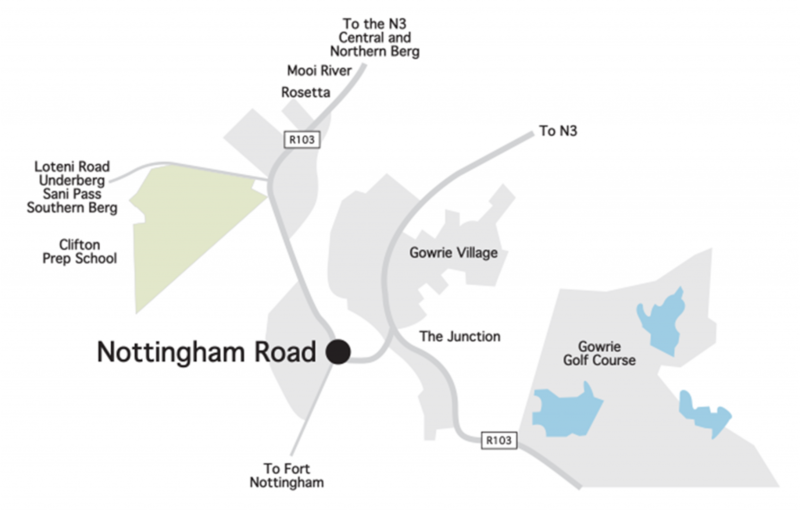 There are a total of 33 sites on the estate and will be selling as plot & plan units. Sites range in size from 650m² to 809m² and are priced from R1.8million for a one bedroom home, which is located on the lower section of the land. 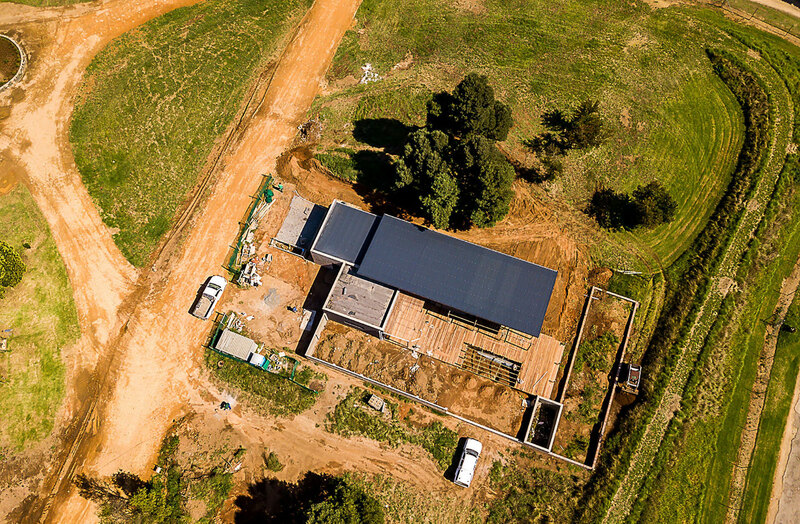 Larger, elevated sites with Natal Midlands views range from 769m² to 1185m² and are priced up to R3.9million for a 4 bedroom home, which is our largest spec build. 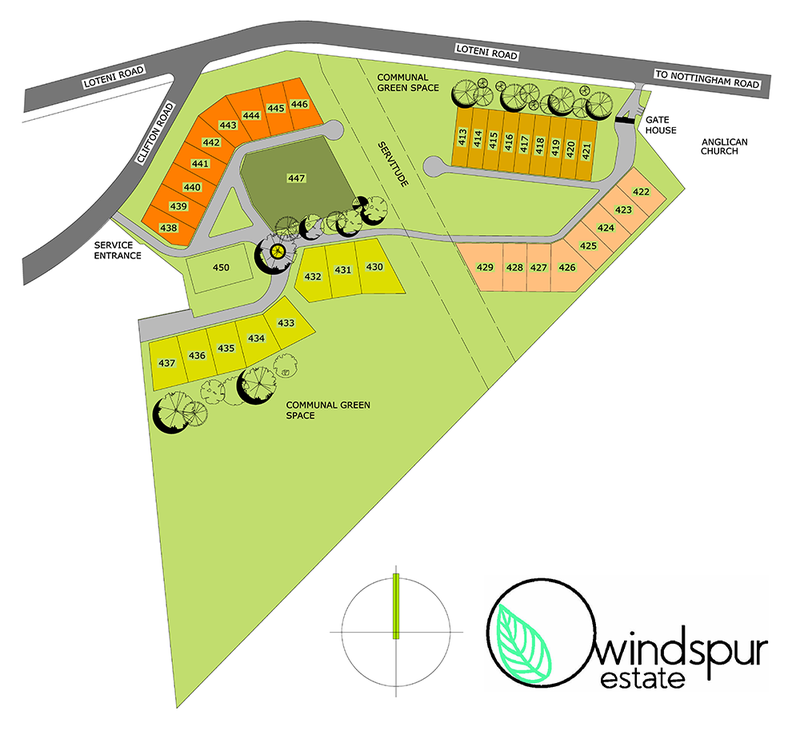 For current availability and pricing please contact Windspur In-House Sales Agents. What is now called ‘green architecture’ is an opportunistic caricature of a much deeper consideration of the issues related to sustainability that architecture has been engaged with for many years. It was one of the first professions that was deeply concerned with these issues and that had an intellectual response to them.